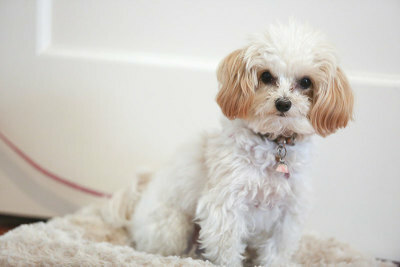 We charge £15/day for any size dog, £10/day for additional dogs. Boarding fees are charged on a day rate not overnight rates. Any dogs staying over 21 days are reduced to £12/day. 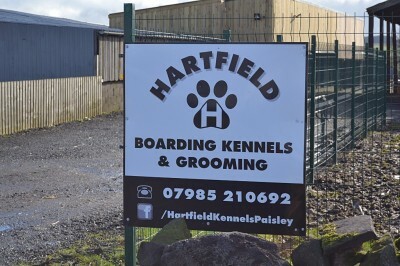 We can provide a collection/ drop off for boarding and grooming services, please call for a quote when booking. We can provide food £1 /day. We can provide bedding if required at no additional cost. 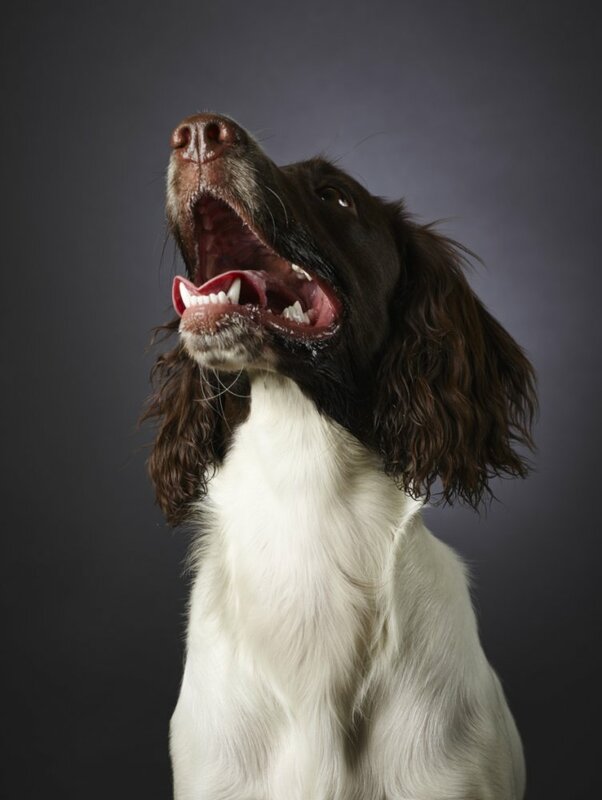 A full groom consists of bath, dry, hair trim/clipping, nails trimmed and ears cleaned and plucked if required. Small/Med dogs £25-£35 Large/X large £35-£50 Hand stripping Small £35 Large £45 Bathing smooth coats small/Med £10-£15 Bathing smooth coats Large-X large £20-£25 Stay & Groom day is £10 plus your grooming price in accordance with dog size. 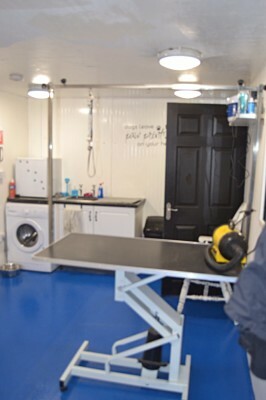 Our indoor kennels which are half heated to allow dogs to choose a warm or cool side to lay on. The flooring is non slip and hygenic to allow easy cleaning and disinfecting and the walls are all insulated. Our outdoor runs allow your dog access to fresh air and are bright and spacious.